According to BusinessInsider.com, there’s one splurge every company in the world needs to make for employees: Coffee. However you like your coffee - whole beans ground just before brewing or individual portion packs - let us help you design the perfect beverage program for your office. Our partnership with local roasters ensures you are getting beans from the top 2% of heirloom coffees in the world, but at a price that fits your budget and a freshness that can't be beat. Below is a list of our most requested coffees. We're happy to provide you with samples of any our products so don't hesitate to ask your BREWED sales representative if you can try a few! In addition to our locally roasted options, you can also choose from a wide variety of top national brands. Colombian Heirloom 24 2 oz. Brazil Estate 24 2 oz. Paradise Estate Blend 24 2 oz. Decaf Paradise Estate Blend 24 2 oz. Dark Horse 24 2.5 oz. French Vanilla 24 2.5 oz. Colombian Heirloom Decaf 5 lbs. Paradise Estate Blend 5 lbs. Honduras Free Trade Organic 5 lbs. Sumatra Karo Highlands 5 lbs. 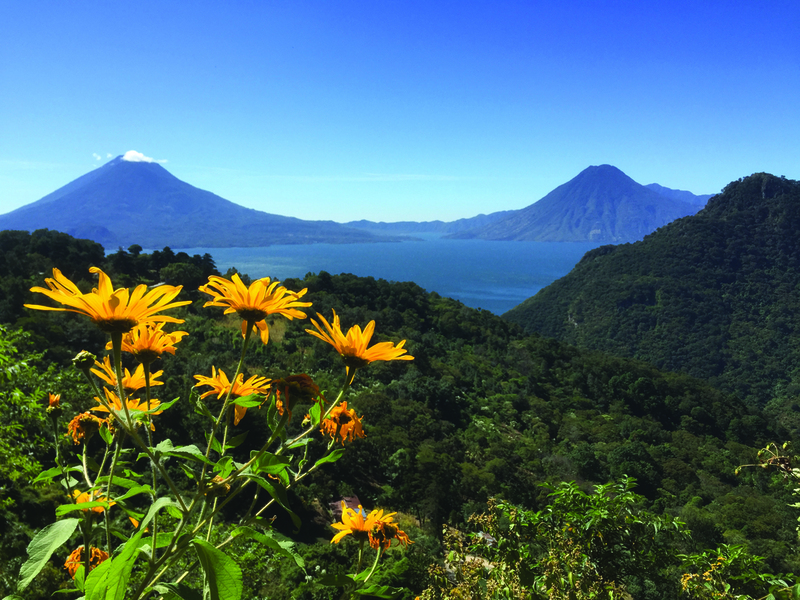 The picturesque mountains surrounding Lake Atitlan in Guatemala are the perfect environment for growing coffee. Request a personalized coffee tasting!